HUD's Federal Housing Administration (FHA) has helped millions of American unlock the door to home ownership and have a home of their own. We do it by making home buying easier and more affordable. One way we can do this is by selling homes HUD owns at attractive prices and economical terms. 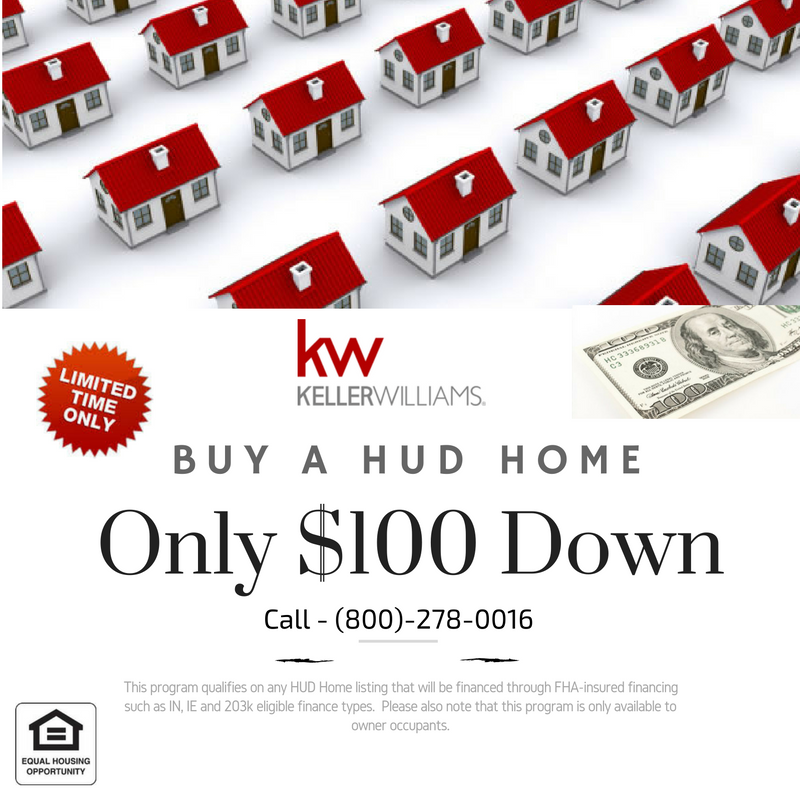 That home you've been dreaming about just may be one you buy from HUD!